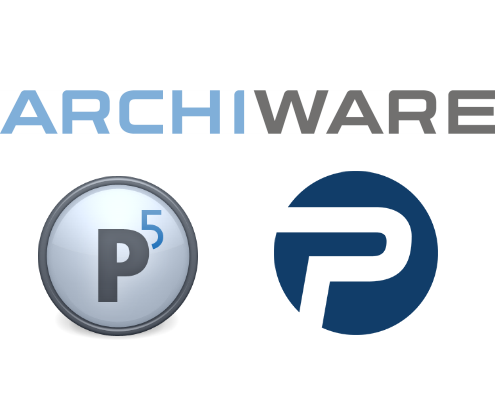 Archiware P5 – Data management solutions to synchronise, backup and archive data in heterogeneous environments specialising in functionality for the media and entertainment industry. P5 Synchronize: Replicate & Synchronise data to ensure high-availability. P5 Backup: Back up server data to disk and tape and manage even large data sets easily. 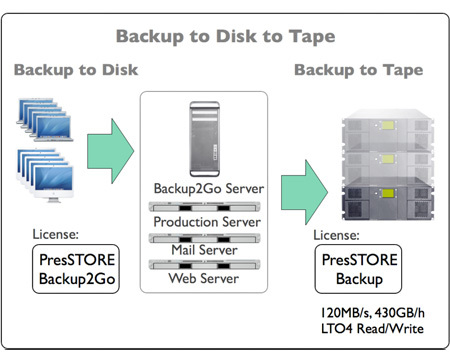 P5 Backup2Go: Back up desktop and laptop data to disk with flexible policies. 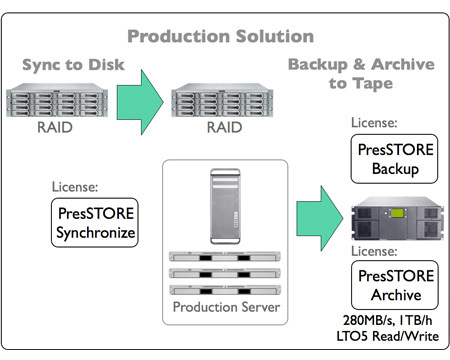 P5 Archive: Move, clone or migrate data offline to disk and tape. 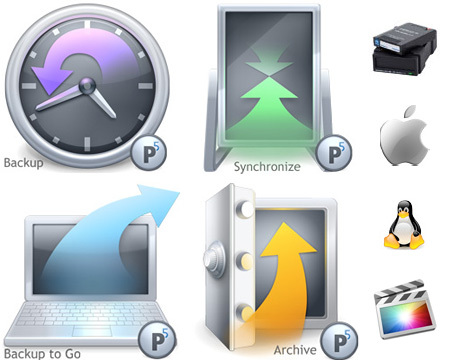 Archiware Pure – Innovative, secure and easy-to-use VMware backup for small and medium-sized businesses. Archiware Pure makes backups of VMware extremely easy. The simple setup, automatic backup and verification within the ESXi environment minimise complexity, cost and hardware requirements. View the Product Range, Please contact us to discuss your requirements and for additional product information. Datastor provides 1st and 2nd level support for Archiware software in Australia. Archiware have a Knowledge Base as well as a Support Ticket facility if needed.